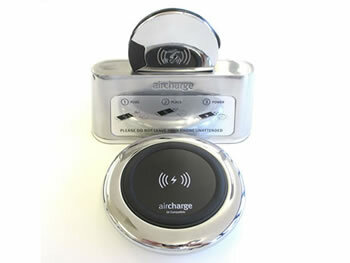 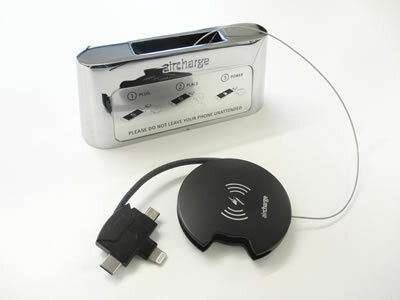 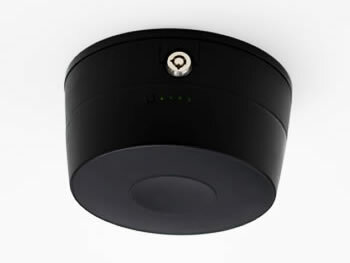 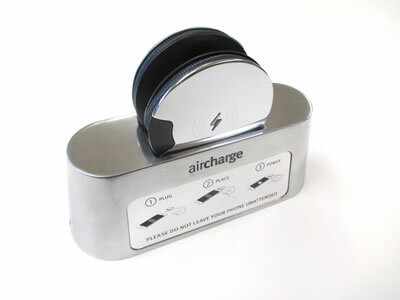 The Wireless Charging ORB receiver is the World’s first and only Apple 'Made for iPhone' certified multi-head connector. 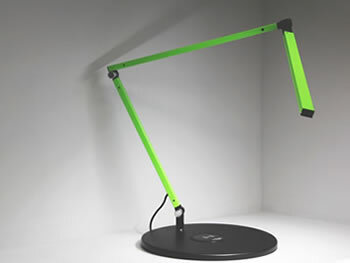 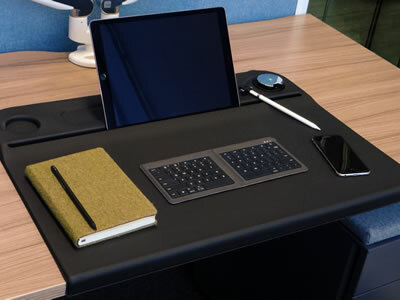 With integrated Micro USB, USB Type-C and MFi Apple Lightning connectors, it enables any Qi non-compatible devices to be charged wirelessly. 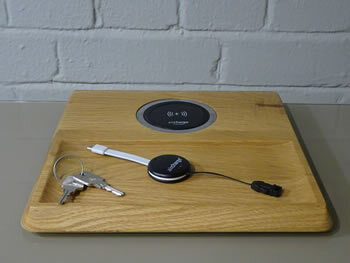 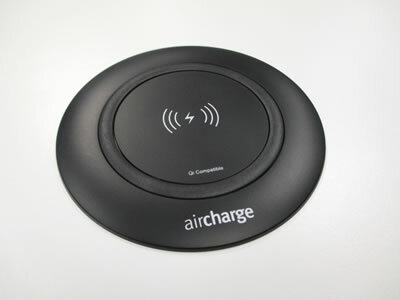 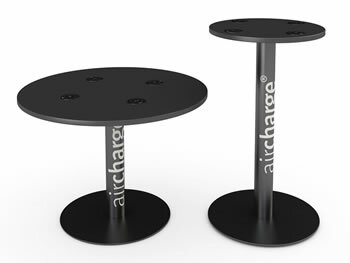 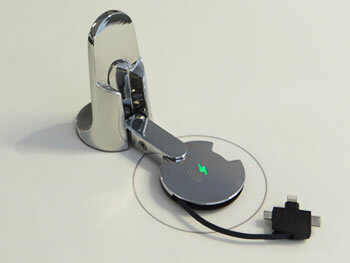 Simply plug your device and place the ORB on a Qi wireless charger to start charging.